It is official! 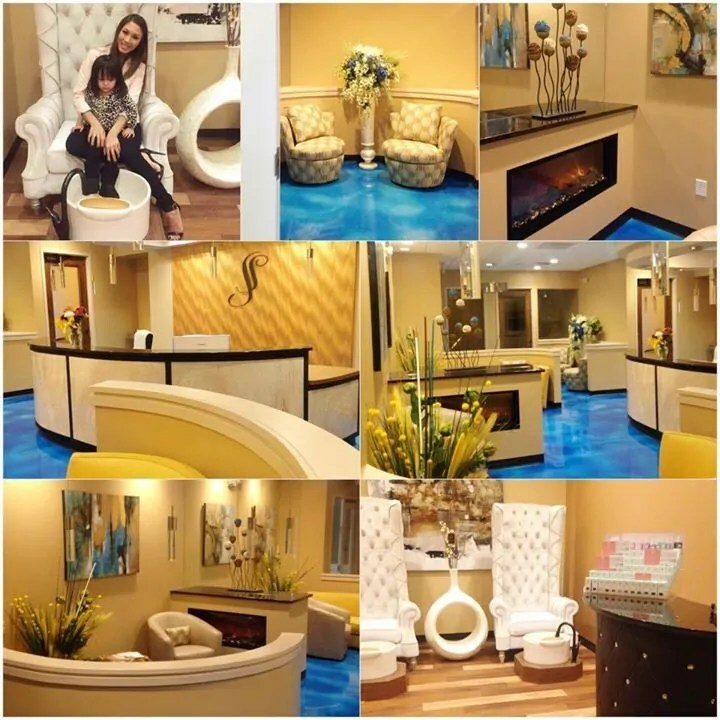 Today is the Grand Opening of Serene Dental Spa! Please feel free to stop on by for a tour of our beautiful office, or give us a call to schedule your next appointment (704)246-7551.